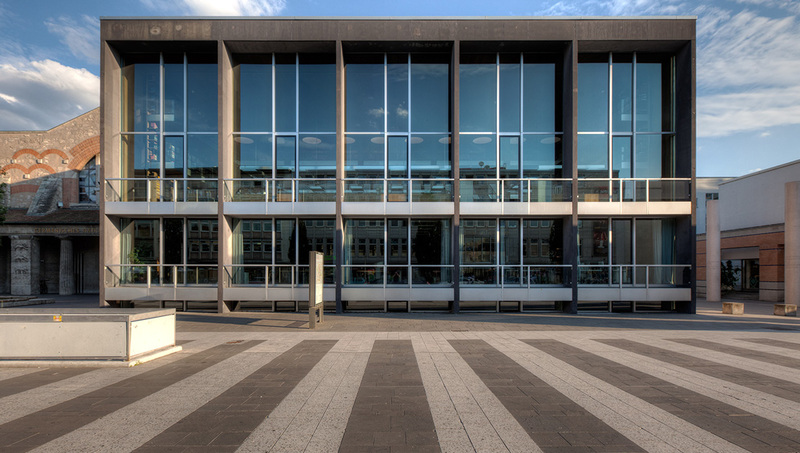 Once the seat of the Holy Roman Empire, center for Nazi rallies, and trials for their crimes, Nuremberg takes visitors on a tour that spans a millennium of history. Though devastated in WWII, the city rose from the rubble and meticulously rebuilt itself again. Also known as the Kaiserburg, it took 400 years to build, and its 154-foot "Deep Well" still provides drinking water. The castle miraculously survived Allied bombings in 1945. A visit to the home of the Renaissance draftsman, who made a name for himself by his early twenties, includes examples of his artistry in his painting and printing workshop. 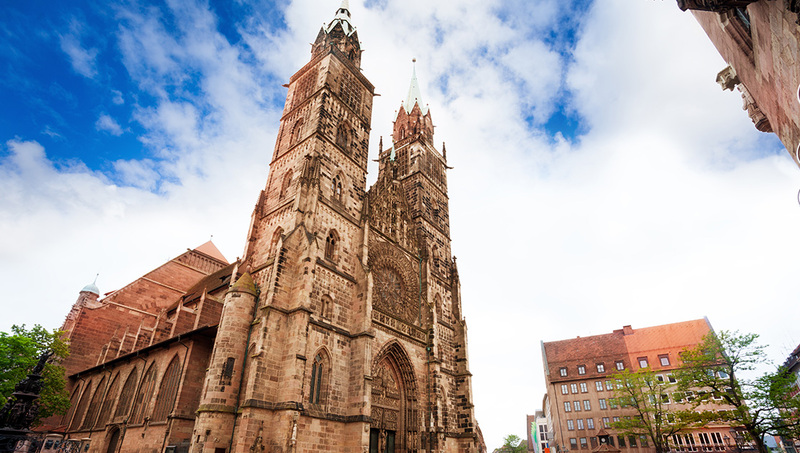 It's the city's oldest church from the 13th century and takes its name from Nuremberg's patron saint, St. Sebald, whose bronze shrine in the parish took 11 years to complete. The striking feature here is the stained glass rosetta window that measures 9.5 feet in diameter. Though bombed in WWII, the church kept its treasures in a bunker under the castle. 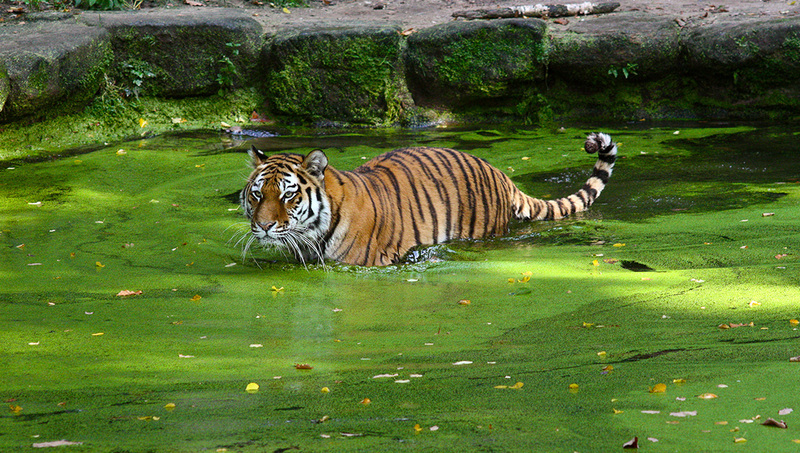 One of Europe's largest zoos, it houses the big cats, gorillas, a new dolphinarium, and manatee house. Don't miss the lions' feeding time daily at 2:30PM, except Mondays and Thursdays. 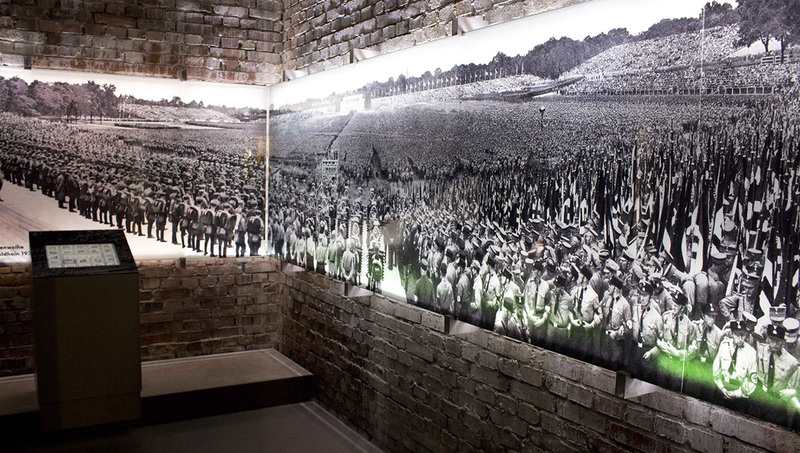 For a great lesson in German culture and history, this museum won't disappoint. The collection ranges from art to relics, and it also includes many of Dürer's priceless work. The "Fascination and Terror" exhibit delves into the rise of the Nazis, their propaganda rallies, which took place on the grounds nearby, and the Nuremberg Trials after the war. How many days to spend in Nuremberg? 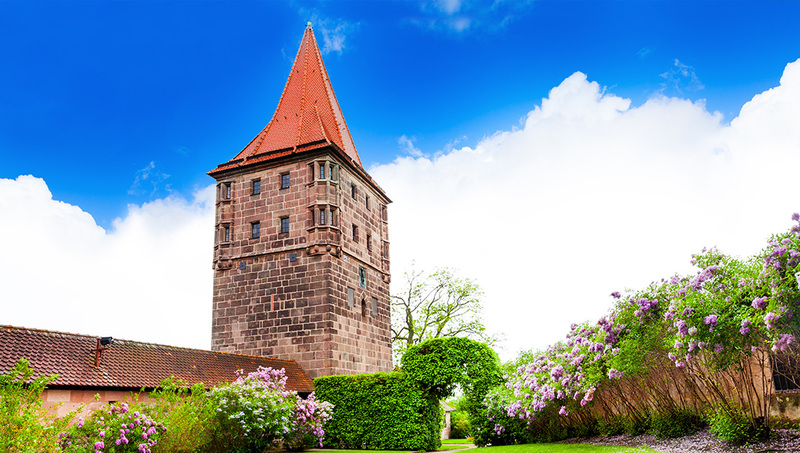 Three full days will allow you to tour Nuremberg at a leisurely pace. Add an extra day if you're planning to visit the city's famous Christmas Market (Christkindlesmarkt) during the Holidays. The city wall encompasses the historical center, and it's very easy and pleasant to walk from one attraction to the next. To reach the Document Center and Nazi Party Rally Grounds, take tram 4 to Duzendteich or tram 9 to Luidpoldhain, both of which pass through the city's main station (Hauptbahnhof). For a trip to the grounds, a day-ticket is the best bet. If you're visiting on a weekend, it's valid for that time. Your best bet is to stay in the historical center and have everything at your finger tips. If your idea is to come for the Christmas market, then book a room well in advance, especially if you plan to be in Nuremburg over an Advent weekend. Spring and autumn are the best times to visit, when the temperatures are still pleasant, rainfall is lower, and crowds are fewer. The Christmas Markets are definitely worth the visit in December, but it will be cold, and there will be over a million people in the city. 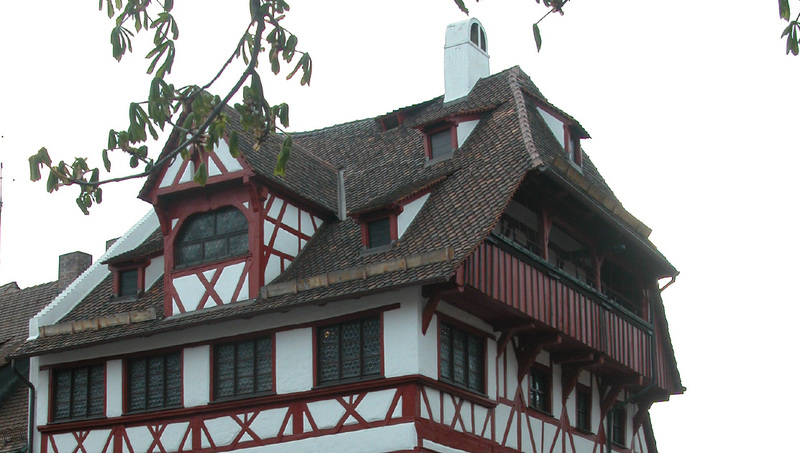 Want to discover all there is to do in Nuremberg? Click here for a full list. We had an excellent guide (Sabri) who told stories which made the city come to life. The organisation of the day was good and everything flowed smoothly. A tiring day, with lots of walking, but well worth it. The tour was very informative and well planned. The guide was very nice and adapted the tour according to our interests. We visited 4 museums and made several underground and tram trips during our 2 day pass period. Not only did this save some money, it also simplified things, particularly the travel element. Collecting the ticket by use of the printed voucher was also easy. 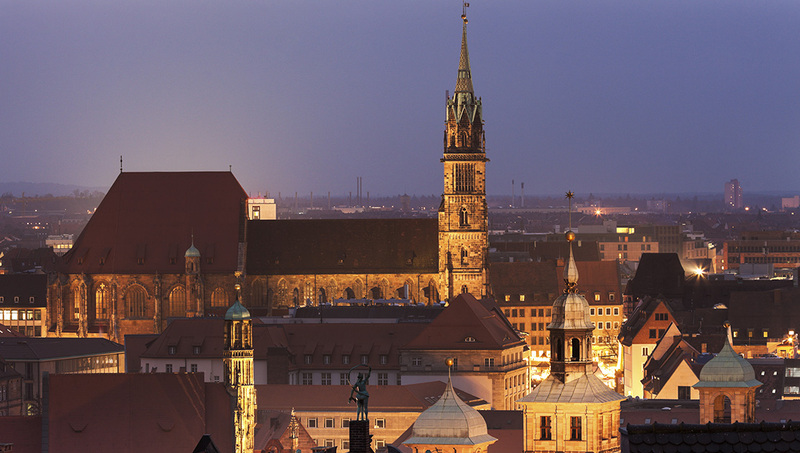 Nuremberg is a fascinating city with history from the Middle Ages right up to the better known 20th century events. Well worth a visit. The Nuremberg card was great value and a good motivator to see what Nuremberg has to offer. The included travel was useful and the transport system is easy to navigate. He went over and beyond the 1.5 hours it was great fun thanks again and Fröhliche Weihnachten! !